We all have one. That place where we go to reconnect with ourselves. People’s special places vary. Some people go to the mountains, others go to the country, some have a room or area in their home, some have a local place of interest. Whatever your special place, it’s important you identify one, and calendar time to go there, for at least a few hours every month or quarter. Take this time to be still, journal, make notes, and generally reconnect with yourself. 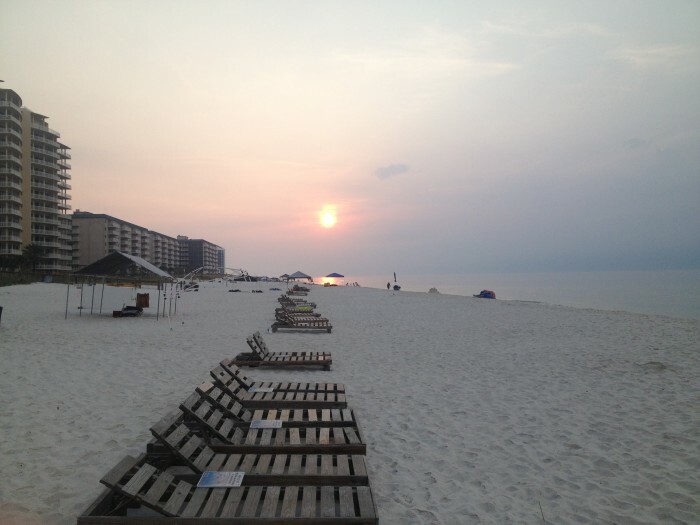 My special place is in Perdido Key, Florida, during sunrise.